Blueprint is Taggart’s construction practice providing industry-leading support to contractors, developers, architects, and engineers. 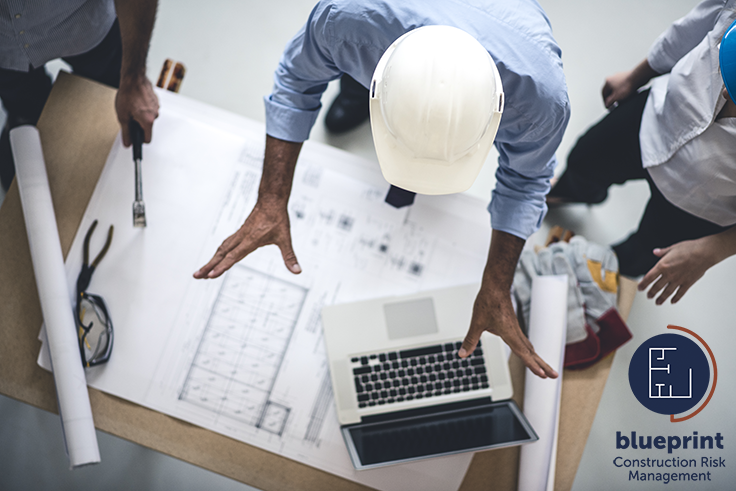 Through Blueprint, Taggart clients have access to valuable, construction specific resources and a support team that understands the nuances of the construction industry. The Taggart Insurance Blueprint portfolio offers a comprehensive mix of insurance solutions for contractors. You’re able to fully customize coverage based on your speciality, and you’ll work with an experienced insurance advisor to determine exactly what’s needed (and, perhaps most importantly, what you don’t need). Taggart has comprehensive access to insurance carriers allowing our advisors to tailor insurance programs to your unique needs. However, we believe that an insurance broker should do more than just write insurance policies. 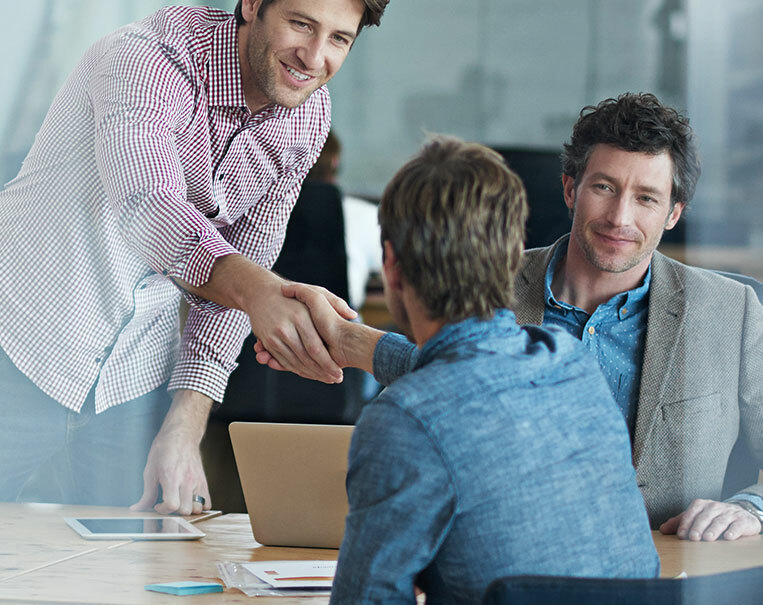 Our goal is to positively contribute to the success of your business by providing support above and beyond insurance. In the skilled trades, insurance costs add up fast. Your advisor will work with you to develop a package that doesn’t break the bank. Requirements and standards evolve constantly. Taggart stays on top of that changing landscape, because you have other things to worry about. Your insurance partner will identify risks and assess needs, effectively mitigating against common losses. We’re more than an insurance partner. From protecting employees to covering construction sites, we have every contractors insurance product you need. Taggart also advises clients on OSHA and safety concerns, HR matters, and other compliance-related issues. Never miss a bid to the competition. When you need coverage, bonds, or certificates, we’re ready to tackle the paperwork to ensure you’re good to go. Whether you’re working in Colorado or elsewhere in the U.S., we invite you to experience the Taggart difference firsthand. Is your construction business protected? Contact us today for an analysis of your business risk.